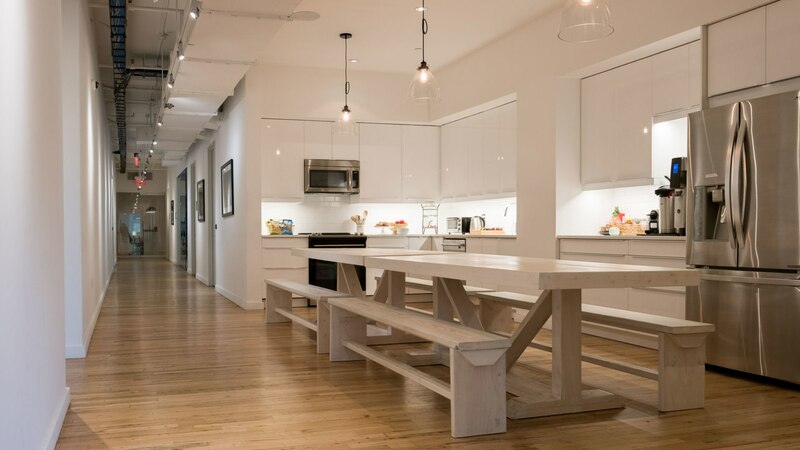 It is our belief that culture and environment play a vital role in the creative process. 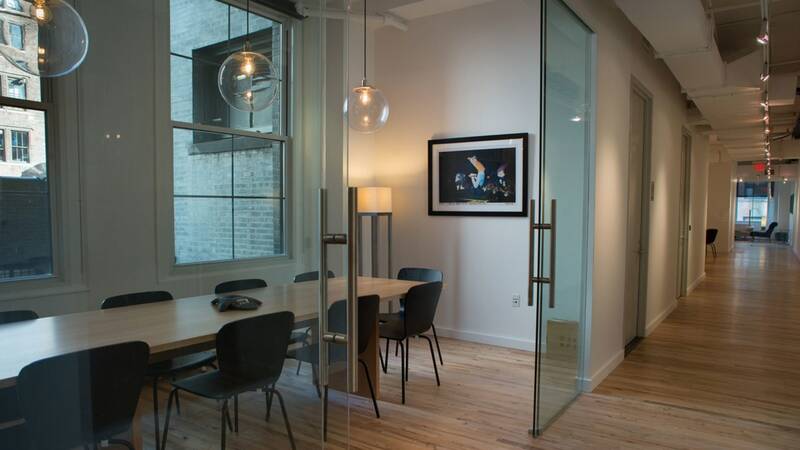 With this in mind, Sixteen19 designed its facilities to represent that very philosophy, utilizing natural light, open environments, wide hallways, large suites and an abundance of communal space for guests to work, collaborate and create. 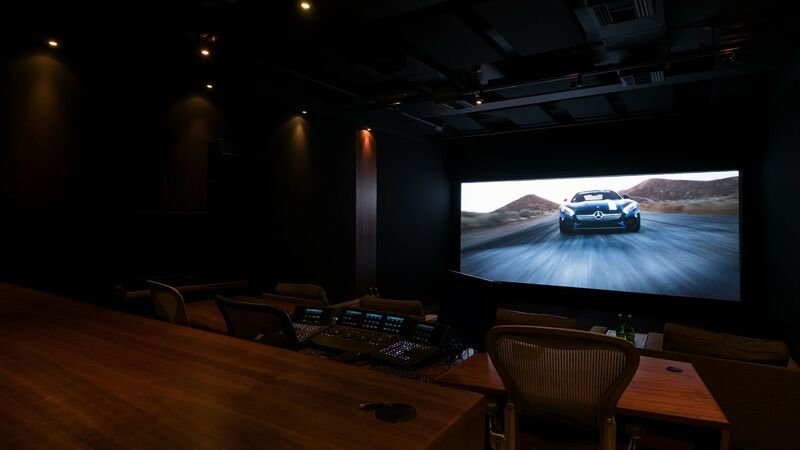 Sixteen19 maintains two state of the art 4k 7.1 Dolby certified DI theaters within its New York City facility. 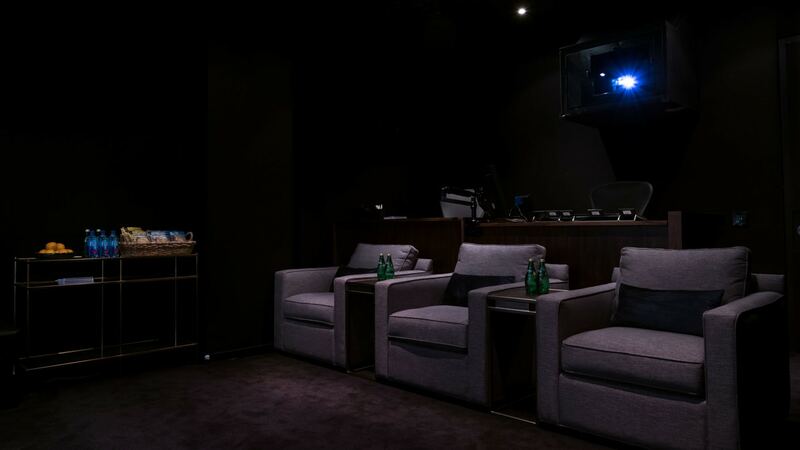 Both theaters offer a combination of console and lounge style seating positions along with personalized client services staff to provide a customized working and screening experience. 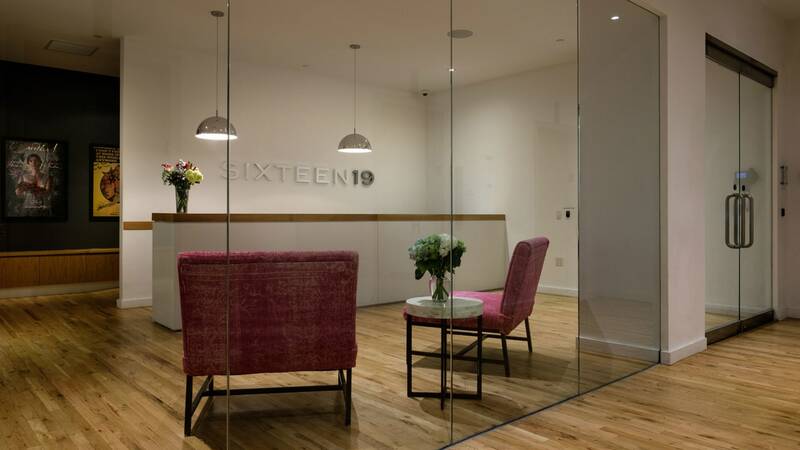 Sixteen19 began in the historic Brill Building in the heart of midtown Manhattan. 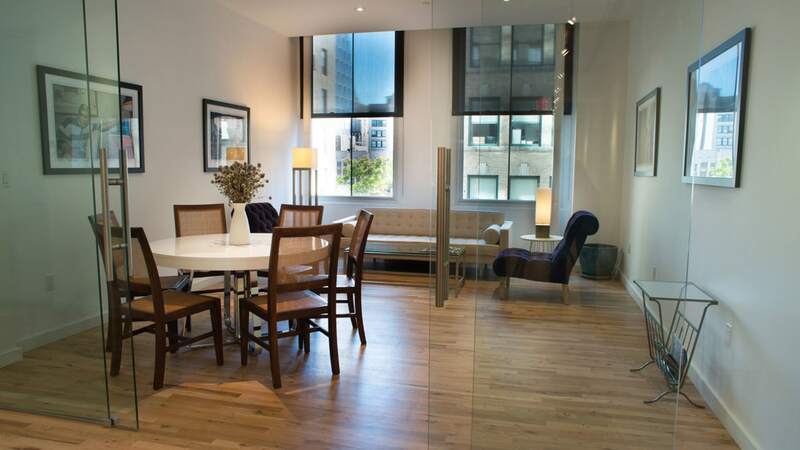 The Brill building was famous for housing the music industry’s most iconic producers and songwriters throughout the 20th century and was where some of the most popular American music was written and recorded. 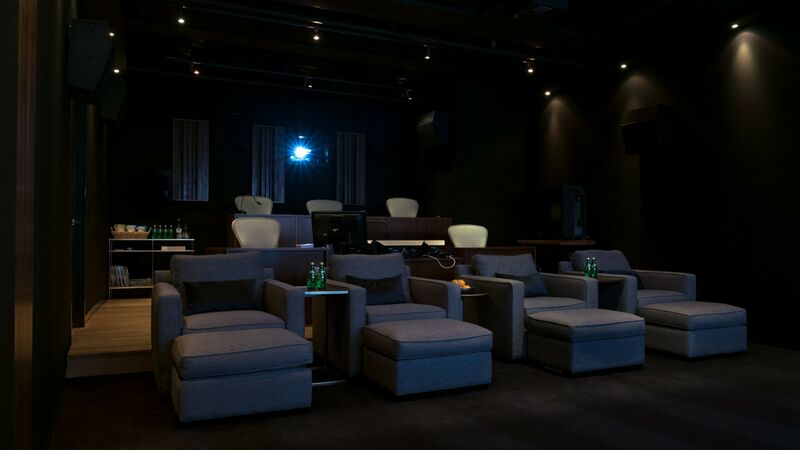 In the late 1970’s, The Brill continued its creative legacy by becoming home to NYC’s most influential feature film directors, producers, editors and sound talent. 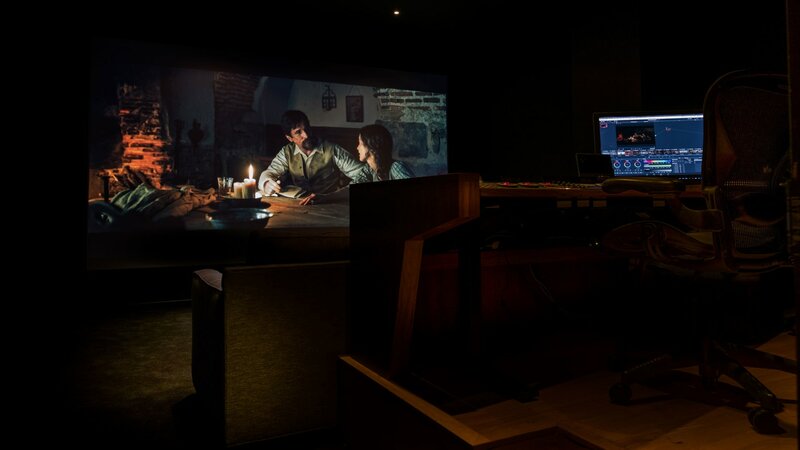 The story has it that every time Jonathan Hoffman and Pete Conlin traveled to Hollywood to meet with studio execs and creatives about a project, they referred to their company by its location, and specifically its address, “1619” Broadway. 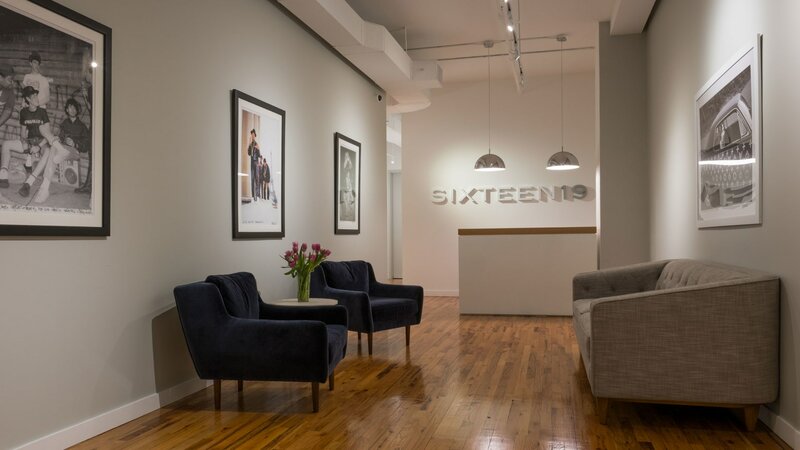 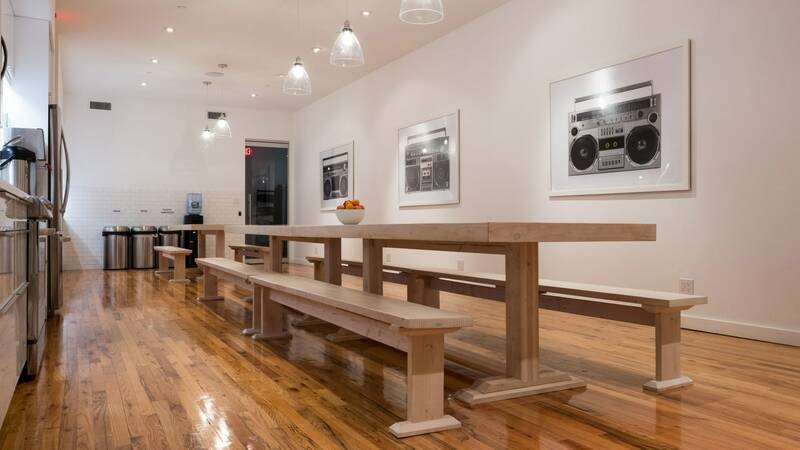 The idea stuck and eventually “Sixteen19” became the official name of their company as well as an homage to the most iconic address for music and feature film creatives in New York City. 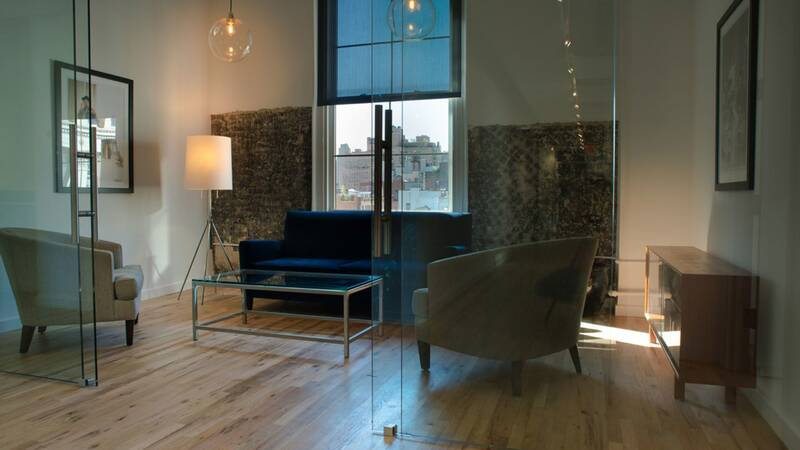 Sixteen19 has since relocated to a new state of the art facility in downtown Manhattan and expanded to Los Angeles, London and Atlanta, but the spirit of that time remains. 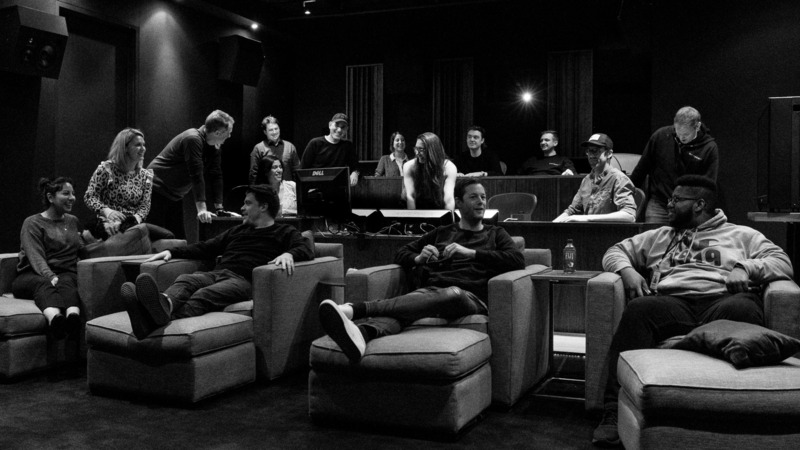 As it began, Sixteen19 continues its legacy as the home to Hollywood’s most iconic Feature Film and episodic television creatives.